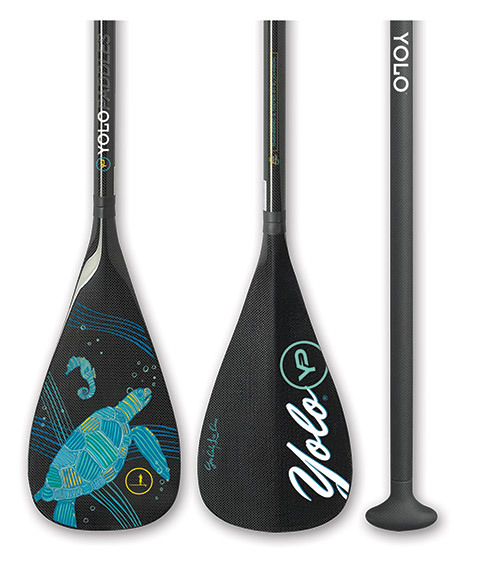 Manatee Paddle sells quality paddle boards from YOLO, BIC, Suplove, Imagine, Boga, Coreban, and JP Australia. We carry quality paddle surf accessories, apparel, and also polarized Carve sunglasses at great prices. Our customers matter to us and we will do everything in our power to ensure your satisfaction with products purchased from Manatee Paddle.